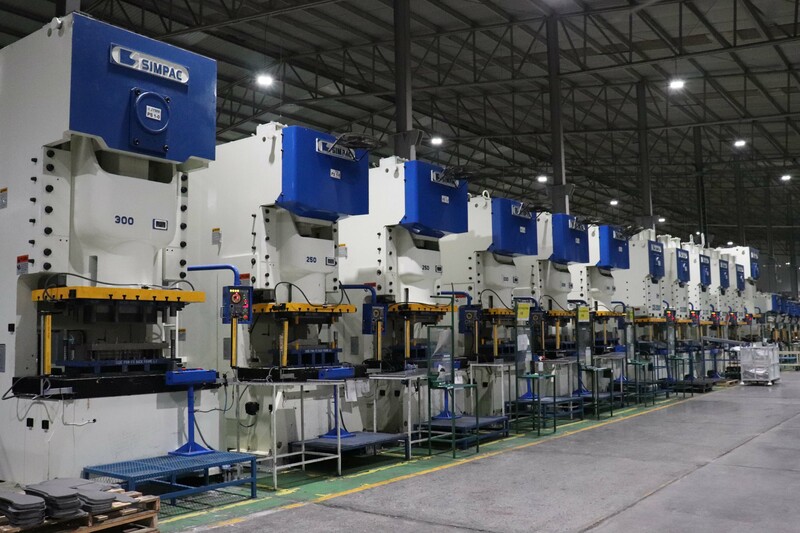 Ideal production method for High-mix & Low-volume format that does away with production of molds to deliver by deadline. 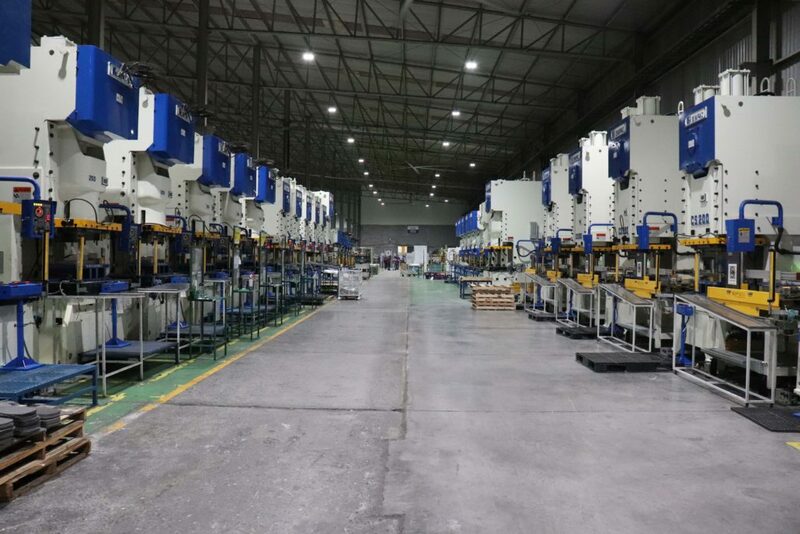 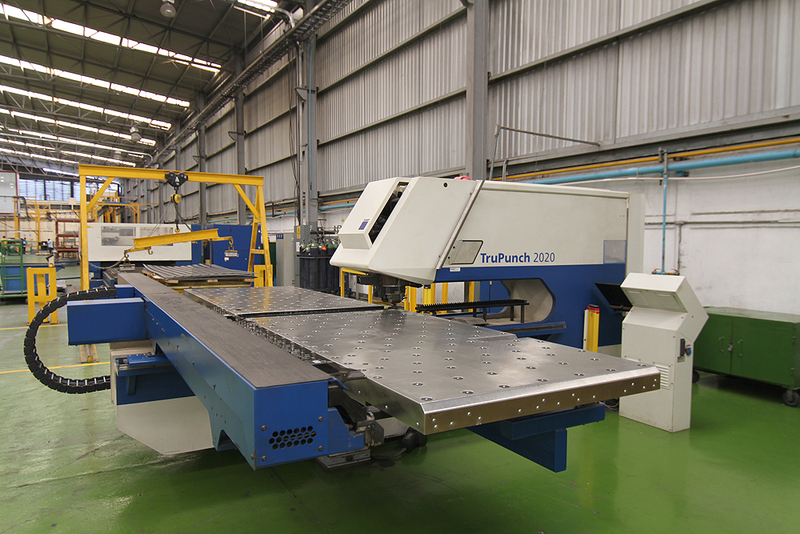 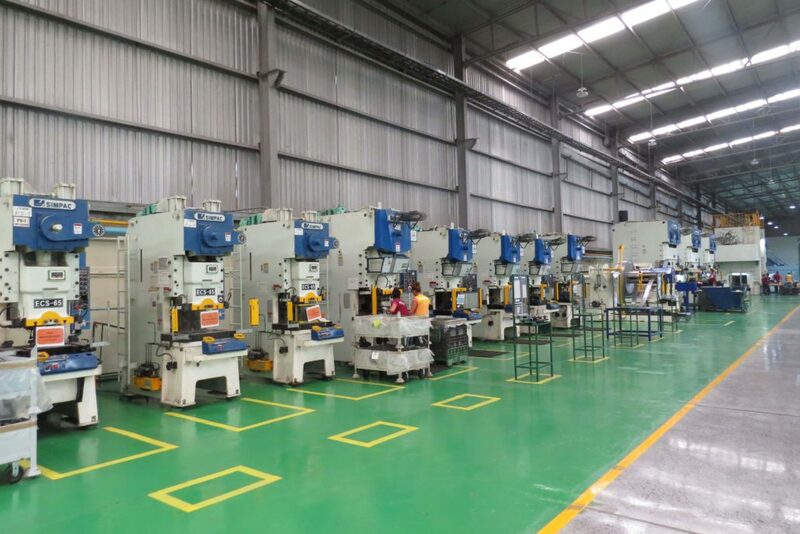 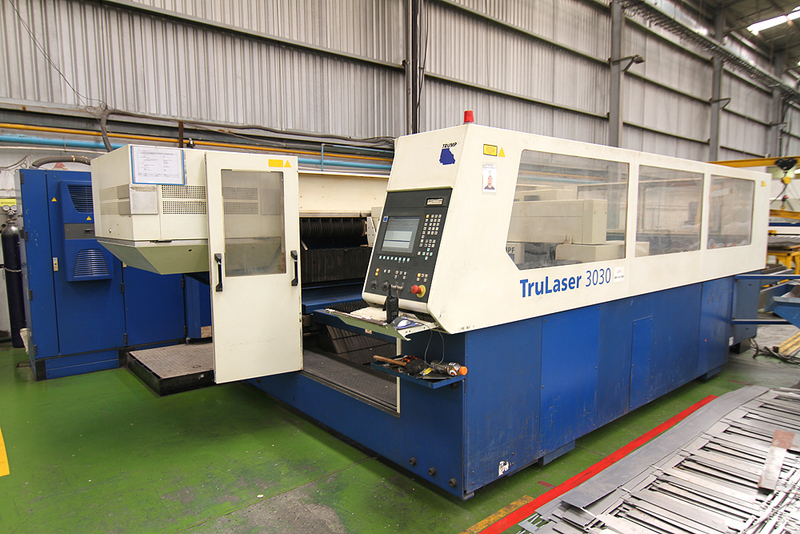 Possesses various tools including Laser-cutting machine, Turret punch machine and Press brake for a wide spectrum of manufacturing flexibility and puts continuous effort towards increasing capabilities. 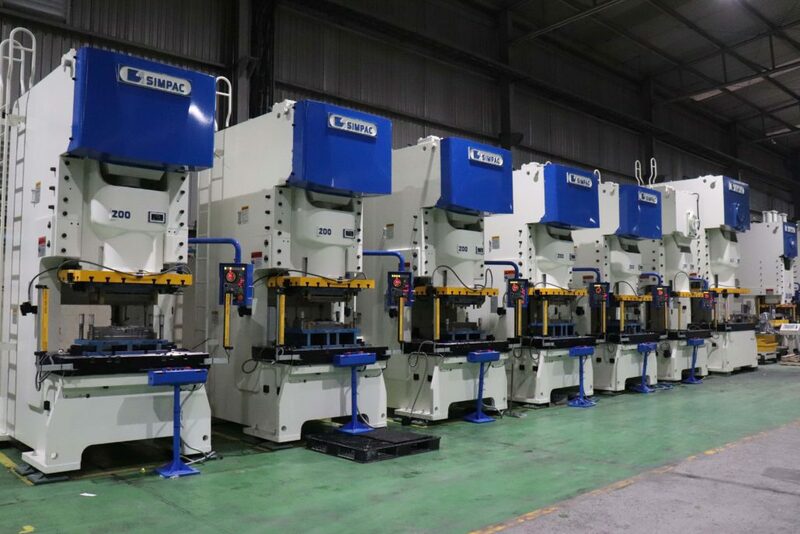 Allowing us to be in high capacity we prioritize a short lead time to fulfill our customer needs by offering, in-house post processing capabilities of sheet metal processes include Powder Coating, Silk Printing, Welding as well as outsourcing to partners for processes including plating, and anodizing. 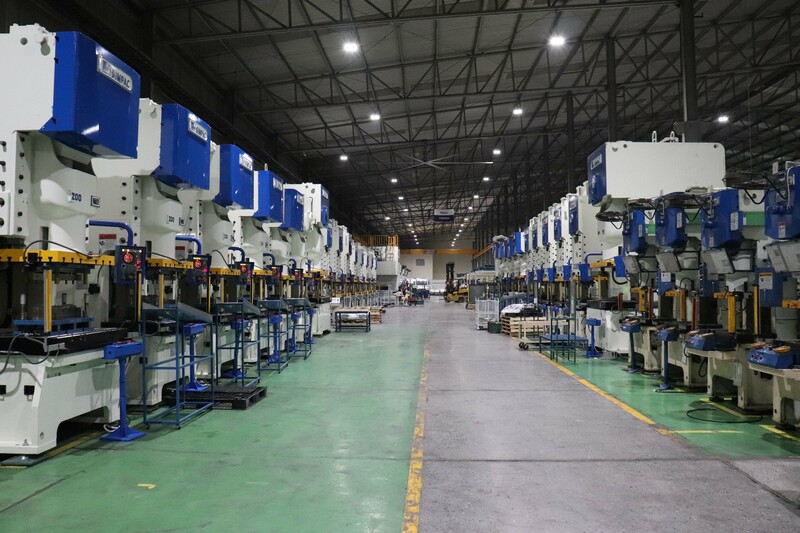 For manufacturing various forms of high volume and mass production for metal only products, including automotive parts, appliance parts, etc. 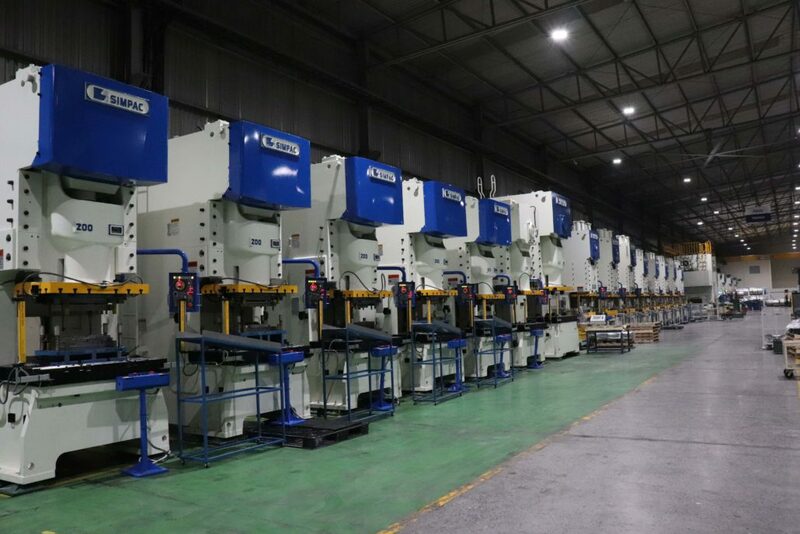 We possess light format machinery that weighs from (30 tons) to heavy large format press (600 tons) that includes a variety of sheet-metal forming process from cutting to bending. 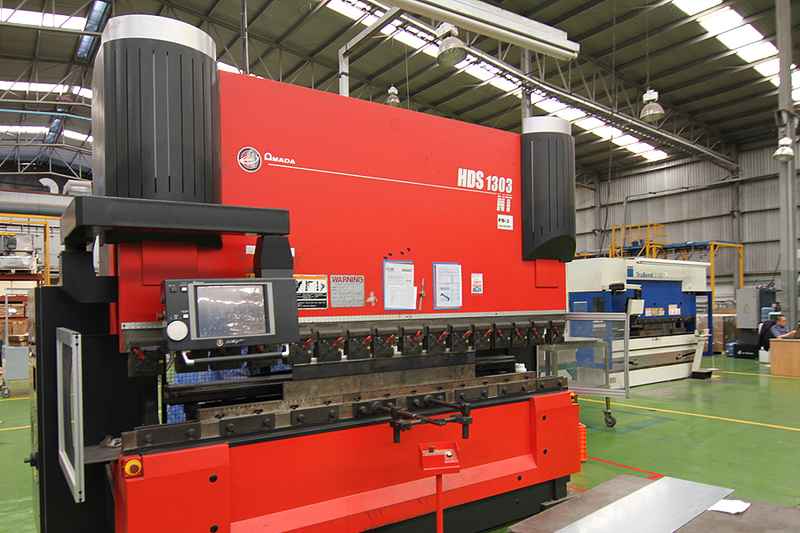 Currently, we offer in-house molds in Mexico and the Philippines.